Written on April 02, 2016 . 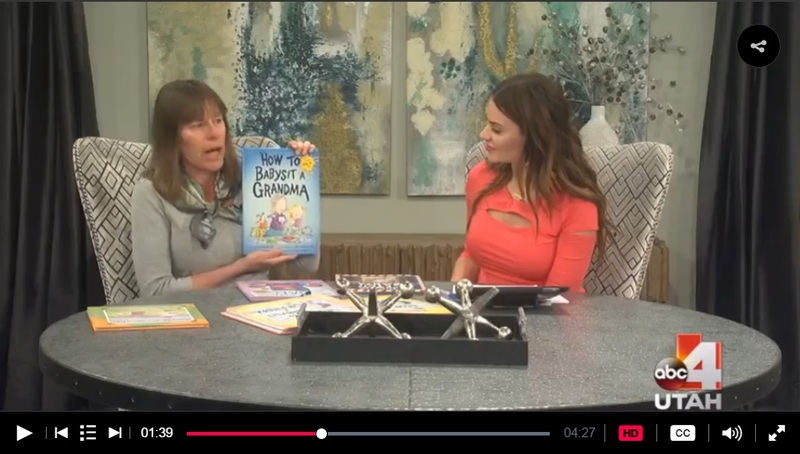 Children's book author Jean Reagan joins us and tells her inspiration for her books as well as being a back-country volunteer in Grand Teton National Park. Visit her website at www.jeanreagan.com to get more information about Jean, her awards, and where to buy her books.